Egypt’s prosecutor general has ordered the release of Al Jazeera Arabic journalist Abdullah Elshamy on medical grounds, ending almost a year of imprisonment without charge. 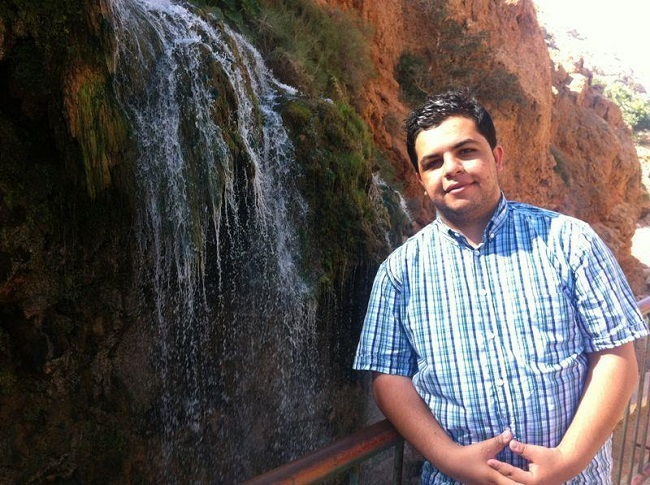 A statement from the prosecutor’s office on Monday said Elshamy, who has been on hunger strike since January, would be set free due to “health conditions.” The statement said 13 other people would be freed on the same grounds. Elshamy, born in Egypt but raised in Nigeria, has been on hunger strike for 147 days in protest of his prolonged imprisonment without charge. He was arrested on 14 August 2013 while covering the violent dispersal of a sit-in by supporters of Islamist president Mohamed Morsi, who was overthrown by the army in July. 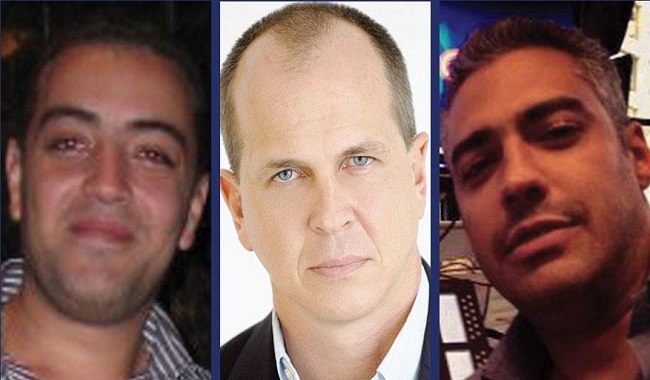 Al Jazeera English journalists Peter Greste, Baher Mohammed and Mohammed Fahmy are still behind bars, and Al Jazeera continues to call for their freedom. A verdict in their case is due on 23 June 2014. Previous court dates have bizarrely included the prosecution showing footage of Sky News Arabia tourism reports, BBC podcasts, songs by Gotye, photoshopped images of Fahmy, Greste’s family photos, and some of Greste’s award-winning work from East Africa. Calls for the release of the Al Jazeera staff have been made from the White House, the British Foreign and Commonwealth Office and the European Union. Similarly public calls of support for the #FreeAJStaff campaign have been made from prominent media personalities with over 60,000 people supporting the #FreeAJStaff campaign, which has had over 1.2 billion impressions on Twitter. Various media freedom and human rights groups have also issued statements ranging from the Committee to Protect Journalists, the International Press Institute, Amnesty International and The Foreign Correspondents Association of East Africa.